“It’s a jungle out there.” In a Wild World, merely surviving is not enough. To THRIVE in a world of change and competition requires exceptional resilience, teamwork and leadership. And no-one has seen this more than Lorne. 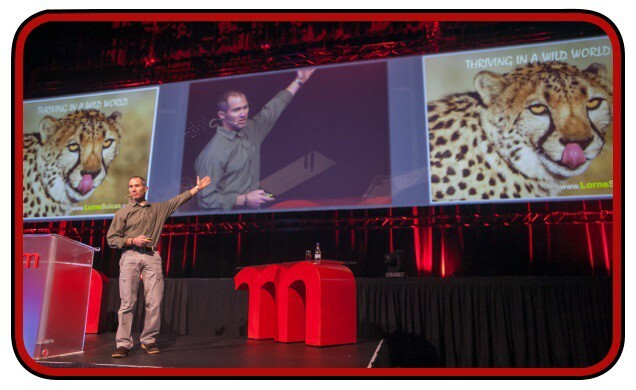 Ever since graduating with his Masters in the Behavioural Sciences, he has been seeing, in the flesh, everything it takes to THRIVE in a changing, competitive world. First, years as a sought-after leadership trainer and management consultant. Then nearly a decade as a game ranger, patiently and painstakingly observing, tracking and photographing Africa’s Big Cats on a daily basis. Everyone thought he was crazy. He gave up the security of a successful career — despite huge obstacles and risk. But in doing so Lorne unraveled the game-changing secrets and similarities of human and animal success. 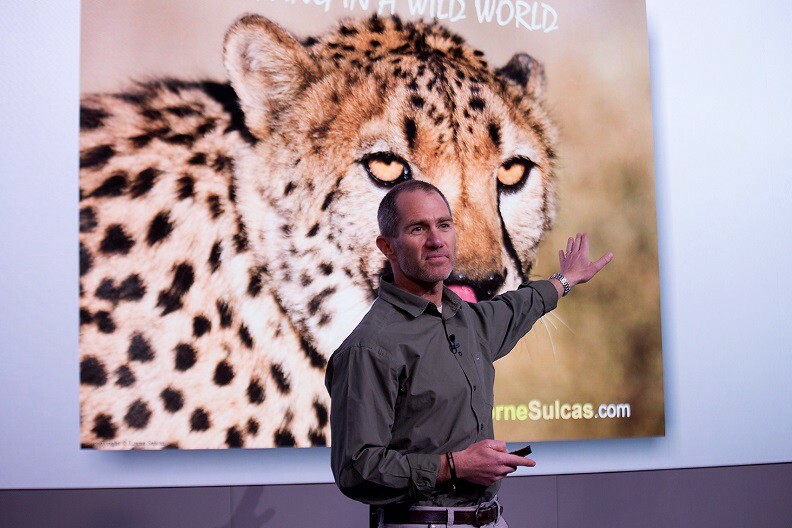 Today, the Big Cat Guy travels the world sharing these potent life and organizational lessons from these super-predators that have been thriving for millennia in the face of change and competition. Since 1996, Lorne has been ‘WOW’ing audiences and the top teams around the planet with his one-of-a-kind Thriving in a Wild World™ presentations. He’s unorthodox and different. Lorne’s clients include organizational giants on five continents, from NASA to Sony to Gartner. He has spoken on the world’s biggest stages. 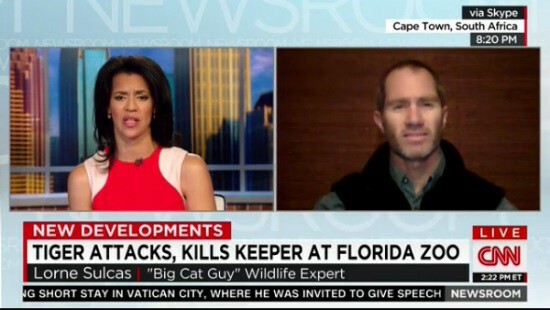 He appears on CNN. His captivating stories and award-winning photos will pierce your audiences’ hearts. His message moves people to act. 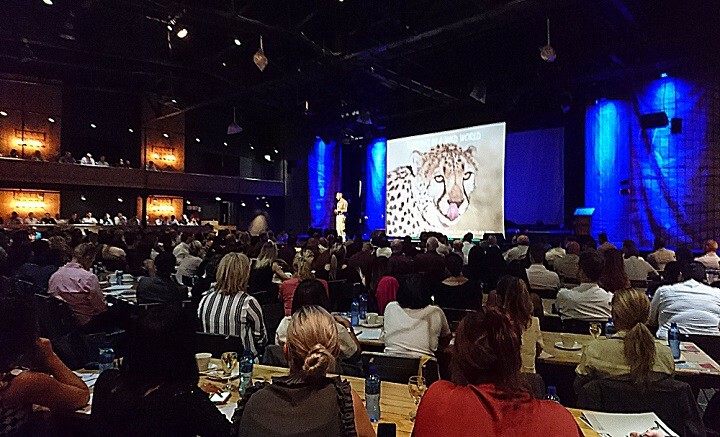 He’s an extraordinary expert; renowned professional; a catalyst; trusted keynote speaker to CEO’s and Event Planners. Around the planet. Click here to see for yourself why organizations and associations have consistently counted on Lorne as their ‘go-to’ Motivational Keynote Speaker since 1996. “We attend these conferences all over the world, all the time. Lorne was the Best Motivational Speaker I’ve ever heard. I was texting my colleagues about how great it was during the presentation. It was absolutely incredible!” — Patrick Green, SCM.